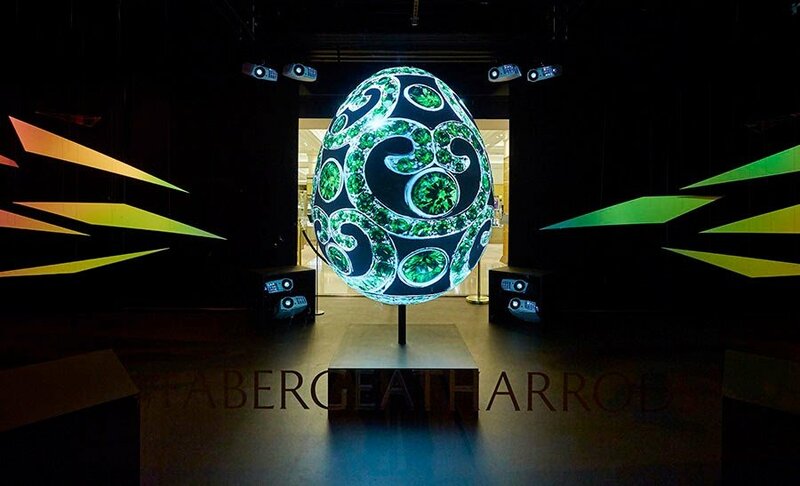 Absolutely love this beautiful visual merchandising for Easter at Harrods; this giant 3D Easter egg provides an engaging and exciting interaction enabling us to create our own Easter egg pattern on an iPad inside the store! 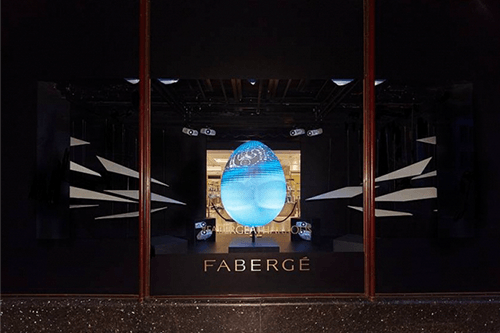 In collaboration with Faberge, the jewellers and creators of stunning imperial eggs, this feels like the ultimate premium interactive experience, combining tradition with technology. After creating your very own personalized pattern, a miniature version can be purchased at Faberge’s egg bar. 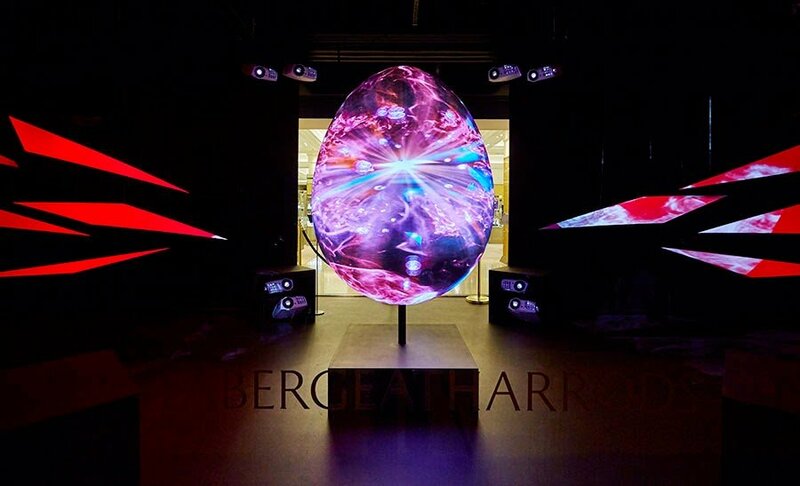 A traditional, luxurious and historical brand dating back the late 1800’s is brought into the modern day with this stunning, interactive installation.